Hi there, thanks for reading! 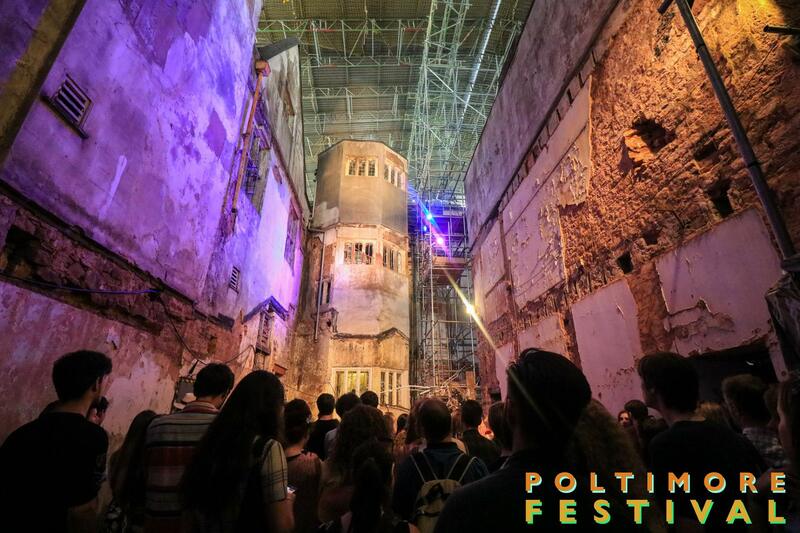 If you haven't come across Poltimore Festival before, we're a project run by a group of around 40 student volunteers that looks to celebrate the music, theatre and arts communities in Exeter, while raising money for the restoration of Poltimore House. Having rebranded last year and seen our biggest audience yet, we're now needing to raise £2500 to ensure the running of this year's festival, and to guarantee it can become a sustainable community project in the future. My name's Tristan - I've been the lead on Poltimore Festival for the last 2 years. I was initially invited along to perform a poetry reading when the Festival was known as Arts on the Move. Myself and a few other performers on the day fell in love with the House, and when we heard that the project wasn't going to continue, wanted to do all we could to sustain its momentum, and to get as many students and members of the community engaged with work that's being done to restore one of the county's most historic and beautiful sites. 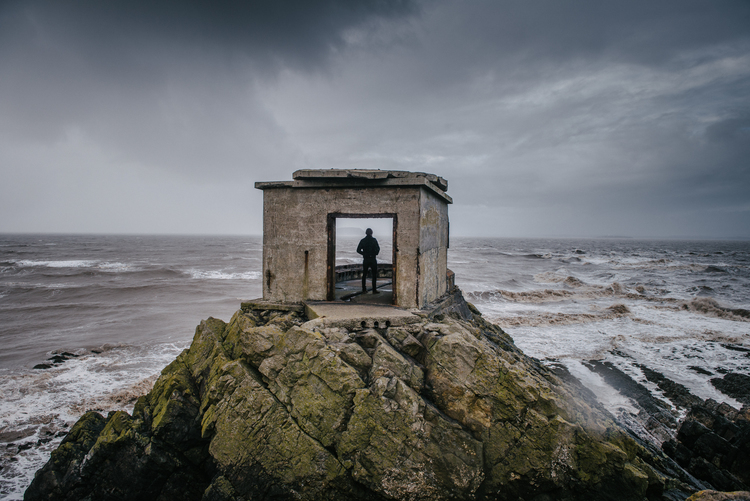 The festival is completely unique in Exeter - its focus is on all artistic scenes within the South West, offering a shared platform for student and local communities to come together. At the same time, the festival places a prerogative on local and independent food, drink and entertainments, creating a greater visibility for everything the South West can offer in every department. The merchandise is sourced and created by a independent Exeter start-up company, and even the ticketing platform we use was created by a recent graduate at the University of Exeter. The entire project is a celebration of the wonderful creative and entrepreneurial work that comes out of the county. If you are kind enough to be a donor on this project, you will be having a huge impact to an organisation that refuses to cut corners and costs, and values the vibrancy of the local community and everything that it has to offer. Being entirely student-led, without the backing of any large charities or organisations, these donations will sit also to assure that any commercial liability doesn't sit with the creators of the project, or with people giving their time to help the project succeed. You will be directly impacting the local creative scene in Exeter and the South West, and we're very thankful for it. Before the Festival we've sold over 300 advance tickets, pitches to local producers and suppliers securing around £4,000. We expect to sell around 150 more tickets, a total of around £2,000. Raising our target of £3,000 in donations will ensure the festival can continue each year and continue supporting Politmore House. We have some great rewards to thank all of our donors, including tickets to the festival on Sunday 28th May, as well as being listed as one of our executive producers and friends of the festival. Your name will be included on our exclusive friends line-up poster, as a thank you to all who have donated. Find us on Facebook /PoltimoreFestival, Twitter @PoltimoreFest and Instagram @PoltimoreFestival. We're also online at www.poltimorefestival.co.uk . We need as many people as possible to be talking about our project. You don't need to give money to help us succeed! Please share this project with anyone you think would support us – on Twitter, Facebook, LinkedIn, by email, telephone, in a chat over the fence or on your blog. Everything is truly appreciated.